Train visual memory in a simple game style. In the game there are images of ancient card decks and a brief historical reference on these decks. Beta Update Week 4. 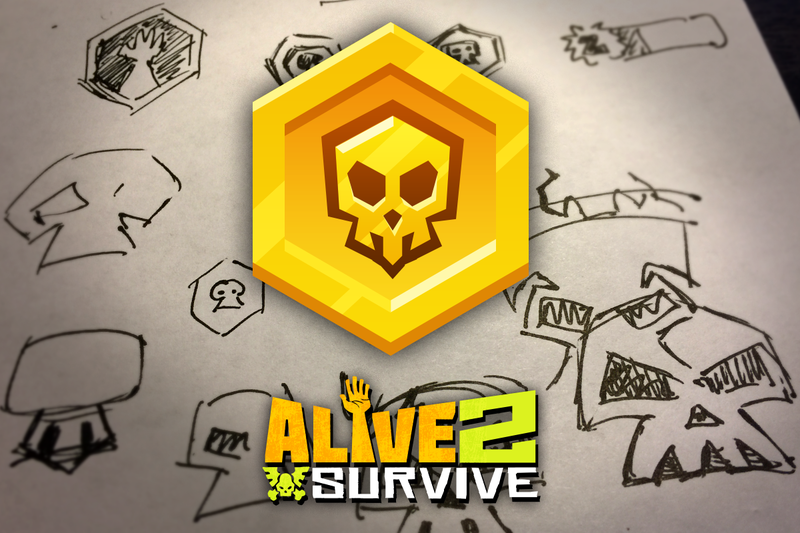 The fourth week of Alive 2 Survive beta testing has concluded with the release of v0.1.4! Earn Zombie Coins through play, as rewards, or through purchase. For now they can be used to revive your character or re-balance stats as an alternative to watching ads. More cool characters and items will be added in the coming weeks that can be acquired with Zombie Coins. New level system has been added. Your score from each game story completed will be added to your level progress. Each time you level up you'll earn more Zombie Coins. Made some adjustments to the swipe mechanic to improve the experience on some devices. More text corrections and other minor fixes based upon beta player feedback. 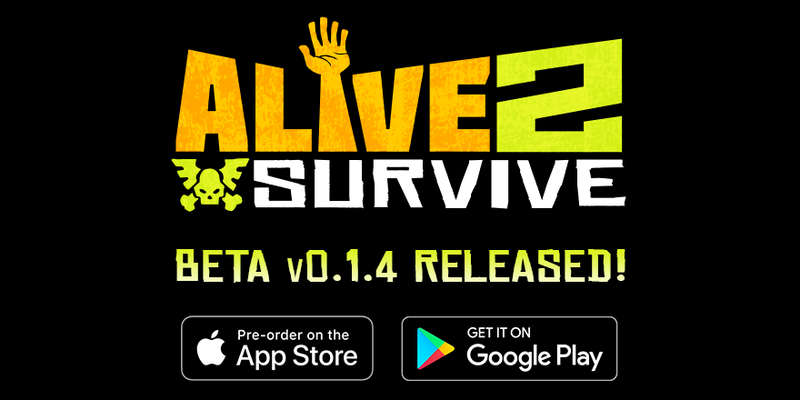 Inspired by decision making games like Reigns and Choices, Alive 2 Survive is a swipe-to-survive game where you make tough life or death decisions to keep your group alive for as long as possible in the zombie apocalypse. Swipe left or right each day to make important decisions for your group as you strive for balance between soldiers, followers, elders, and your limited resources. Each choice can be the difference between your group surviving the apocalypse or becoming part of the zombie horde. Are you a ruthless, cold-blooded killer who will do anything to keep your group alive? Do you put preserving civilization and your way of life over the lives of individuals? Or are you just living day-to-day to enjoy whatever pleasures you can find in this zombie infested world? You make the choices that determine your fate and live the post-apocalyptic life you always dreamed of. Strive for balance between soldiers, followers, elders, and your limited resources. The soldiers protect the group from zombies and other hostiles, but they can go too far with their use of force. The followers take care of the chores around camp, but they can be very needy with their requests. The elders help you lead the group, but they can be overzealous with the power they wield. The resources are the food, water, tools and supplies your group needs to survive and they are in high demand but short in supply. Zombie hordes and hostile human groups will be a constant threat to your survival. Will you aggressively attack your enemies or cautiously defend your walled compound? You'll also encounter strangers who can help or hurt you in your quest to survive, but you must determine who is friend and who is foe!